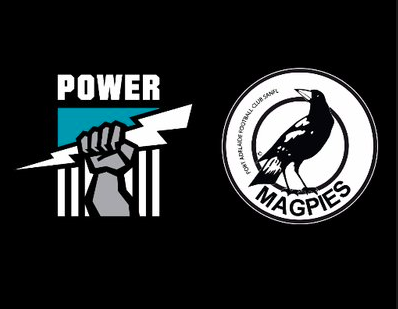 The Port Adelaide Football club; including both AFL team Port Power and SANFL team the Port Adelaide Magpies is a club that I am so proud to be involved with. Like myself, the Port Adelaide Football club is incredibly community minded and together we hold a fantastic relationship working towards helping our greater communities. You will often see my girls and I down at the home games of the Magpies at Alberton Oval, under our Ray White North Adelaide tent, cheering on the team. However, even when games are not playing you will still see my face on a large billboard directly under the score board. Having been firmly entrenched in the community since 1870, Port Adelaide Football Club’s guiding mantra is simple: We Exist to Win Premierships and Make Our Community Proud. Through my partnership with Port Adelaide Football Club, I have been given the opportunity sponsor multiple players, currently sponsoring Sam Grey, Jack Trengrove and Aidyn Johnson.